As the Business Development Manager for Austin Commercial, Rob Allen is responsible for growing the Central Florida market & maintaining existing clients. Allen has 21 years of hands-on construction and development experience in all facets in the industry, and a verifiable record of accomplishment for the successful completion of multimillion-dollar projects in Central Florida. The Central Florida office does between $150M-$200M revenue annually. Key clients he is responsible for are Disney, SeaWorld, Universal Studios, Tavistock, Lincoln Property Company, and Advent Health. Austin Industries is one of the nation’s largest, most diversified U.S.-based construction companies. 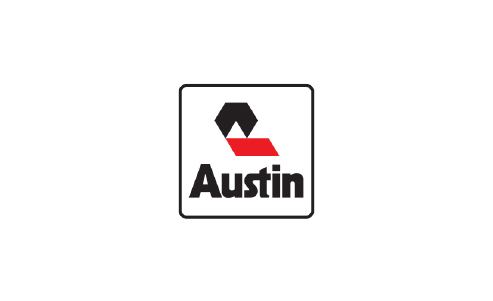 With more than 6,000 employee-owners, Austin Industries provides nearly every type of civil, commercial and industrial construction services through the expertise of our operating companies: Austin Bridge & Road, Austin Commercial and Austin Industrial. Allen has also had the pleasure of serving on the Board of Directors for the Downtown Orlando Partnership, ABC of Central Florida and is a past President of the Professional Construction Estimators Association.